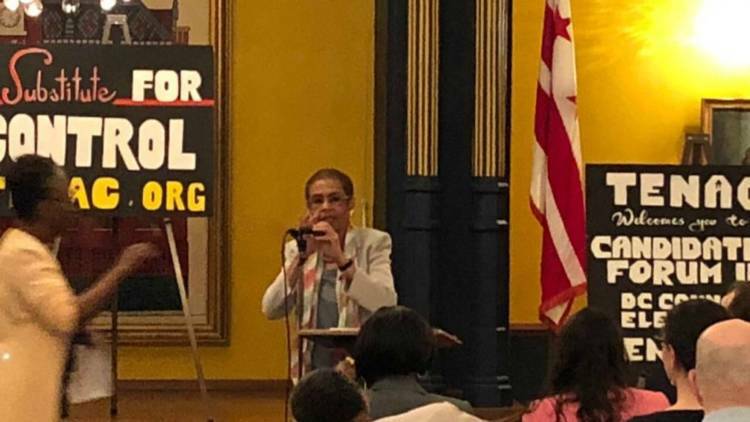 On May 2, the D.C. Tenants’ Advocacy Coalition held a forum at the Sumner School in Northwest D.C. for Democratic candidates in the June 19 D.C. primary election. The upcoming primaries will be contests for delegate to the U.S. House of Representatives; mayor; chair of the Council; at-large member of the Council; members of the Council for Wards 1, 3, 5 and 6; attorney general of the District of Columbia; and U.S. senator. On this issue of housing affordability, candidates offered the standard list of campaign promises — from general commitments to “putting the people of the District” first to “making affordable housing a priority.” However, several specific policy messages were also communicated, signaling challenges to the strategies of a few incumbents. Both Kim Ford and Natale Stracuzzi presented alternatives to the strategies of incumbent Congressional Delegate Eleanor Holmes Norton. Ford noted that D.C.’s delegate has all but one of the standard rights in Congress and said she wouldn’t “fixate” on the one thing “we don’t have,” the floor vote. D.C. Attorney General Karl Racine is seeking re-election and is unopposed in the Democratic primary. He touted his accomplishments in criminal justice reform, specifically related to the success of the Alternative to Criminal Experience (ACE) diversion program. Racine said that of the 200,000 young people who have been a part of ACE, “nearly 80 percent have not been re-arrested.” Racine also spoke of his office’s crackdown on management company Sanford Capital, whose business model, he said, “was premised on evicting tenants.” He said the District’s lawsuit against Sanford Capital resulted in a settlement that awarded about $9,500 to each resident of Terrace Manor, one of Sanford Capital’s properties, and a seven-year ban from doing business in D.C.
Another challenge to incumbent leadership came from Ed Lazere, who hopes to unseat Phil Mendelson as chair of D.C. Council. Lazere linked affordable housing to school success, positive health outcomes and employment. 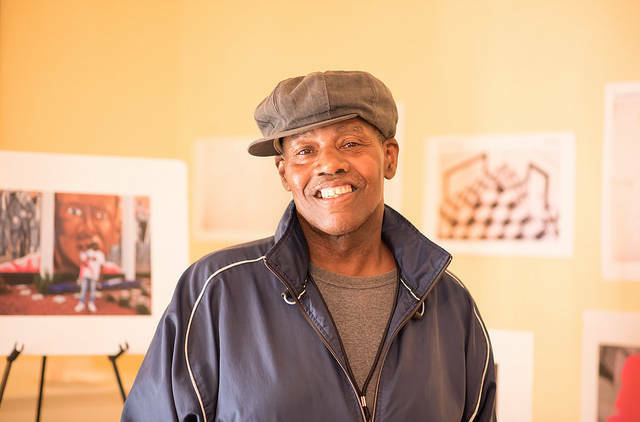 As evidence of his commitment to affordable housing in D.C., he pointed to his work helping establish the Housing Production Trust Fund 20 years ago and his work with the D.C. Fiscal Policy Institute. “I am committed to doubling the city’s investments in its affordable housing programs,” Lazere said. 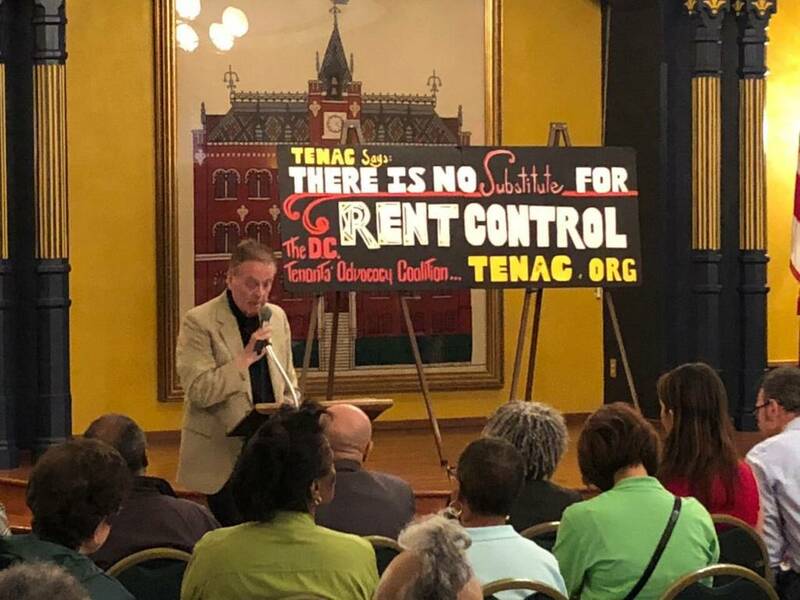 He asserted that had he been on the council, he would have voted against the TOPA exemption — an amendment that exempts single-family homes from legislation requiring landlords to present tenants with an offer on a property they are planning to sell. Earlier in the forum, Ward 3 Council Member Mary Cheh defended her vote for the exemption. Cheh proposed “affordability covenants” as a way to ensure the sustainability of affordable housing and voiced her opposition to a provision that, in certain circumstances, can allow landlords to raise the rate on a rent-controlled unit up to 30 percent for new tenants. One forum attendee posed a very specific question to both Council chair candidates, asking whether either would be willing to raise the income tax on the richest residents, specifically to boost local revenue in proportion to the federal income tax reduction they will experience due to Congress’s recent tax bill. Mendelson said that he would look at the legislation’s effect on local revenue. Both candidates stressed the importance of progressive taxation, and Lazere pointed to his work in the creation of the highest income-tax bracket as evidence of his commitment. Lazere also noted that housing is only three percent of the city’s budget and said that he would push the city to commit more resources. An early schedule overrun resulted in a time crunch toward the end of the forum, and at-large council candidates were restricted to two-minute presentations. At-large Councilmember Anita Bonds, who is seeking re-election as chair of the Committee on Housing and Neighborhood Revitalization, submitted a geographic strategy regarding affordable housing. She stressed the importance of securing affordable housing across the city and warned against concentrating housing stock in any one location. Looking to unseat Bonds is Aaron Holmes, who described a focus on “legacy housing,” in direct contrast to new-housing development, as essential to addressing the issue of affordability. “We can’t keep hoping that developers will allot a few [affordable] units,” Holmes said. Also vying for a seat on D.C. Council is Marcus Goodwin, who announced his candidacy last fall. 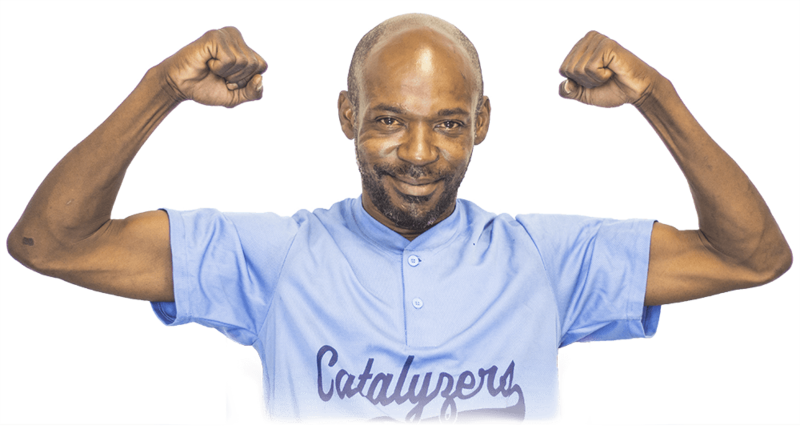 Goodwin shared his story of growing up in D.C. and the role solid educational opportunities played in his and his seven siblings’ road to success. He emphasized the importance of “Community Benefits Agreements as fixtures” of development policy going forward. 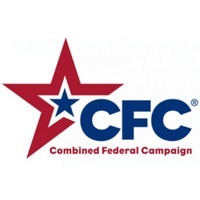 The at-large seat is also contested in the June 19 primary by Jeremiah Lowery of the Democratic Party, and in the November general election by David Schwartzman of the Green Party and Denise Hicks of the Libertarian Party. 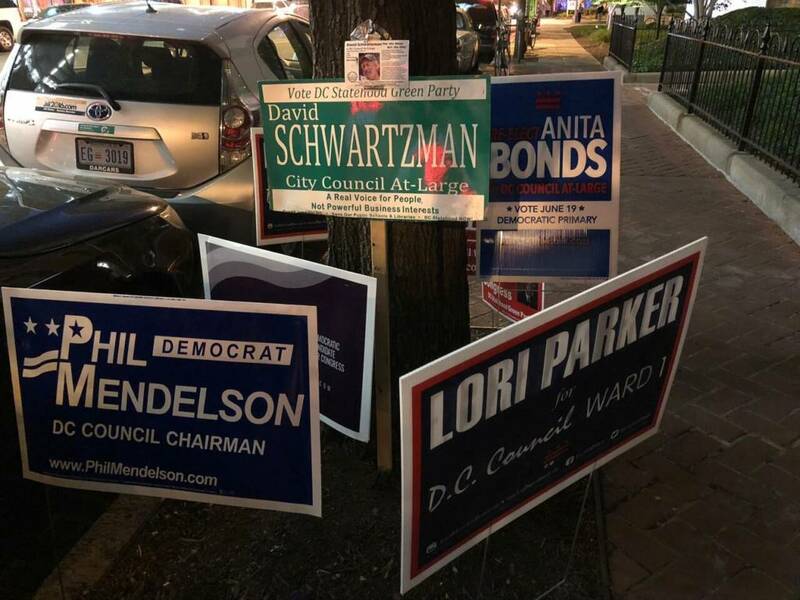 The schedule overrun did not allow time for Ward 5 or Ward 6 D.C. Council candidates to speak, nor candidates for the shadow House and Senate candidates. A TENAC “Part 2” candidates forum is scheduled for May 30, 6:30 – 8 p.m., at Waterside Towers Apartments, 907 – 6th Street, SW. This article has been updated to note the three candidates that are running for the D.C. Council at-large seat but were not quoted.